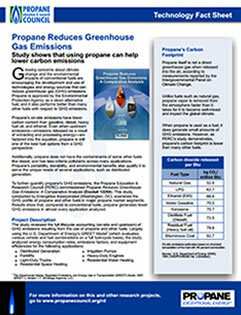 Northwest Propane offers 100, 250, 500, and 1,000-gallon above ground propane tanks for residential home use. 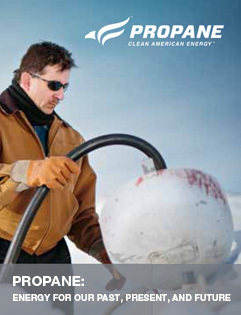 We also offer tank lease programs for homes using propane as the primary heating source. Our service department provides free onsite estimates and can go over all above ground propane tank installation options when we walk the property with you. Call or email us to schedule your free onsite estimate today. 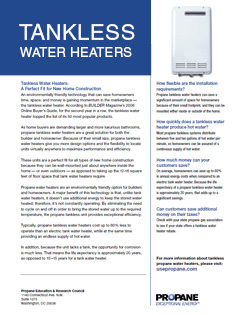 Like the convenience and efficiency of heating & cooking with gas but don’t have natural gas lines run to your home site? 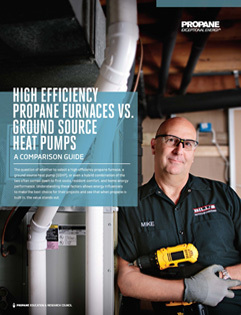 Using energy-efficient propane can significantly cut your monthly energy costs vs. electric for heating, hot water, cooking, fireplaces, clothes drying, grilling, and many other applications. 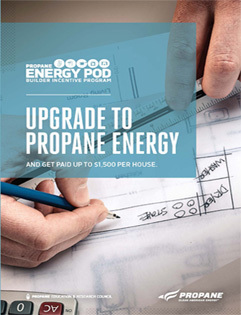 An above ground propane tank can be fitted to properly supply your gas needs and is the most economical option with almost $0 maintenance costs and minimal installation costs. 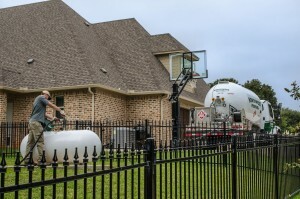 If you are still wondering if an above ground propane tank would be a good solution for your home, give our office a call. We are happy to go over all our tank lease or tank purchase options with you. 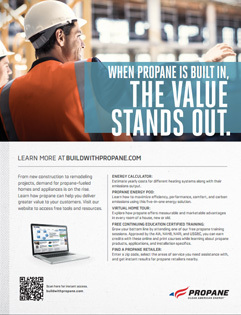 Contact us for more information regarding our above ground propane tanks for your home needs. Call Northwest Propane at 972-247-6121 for assistance.